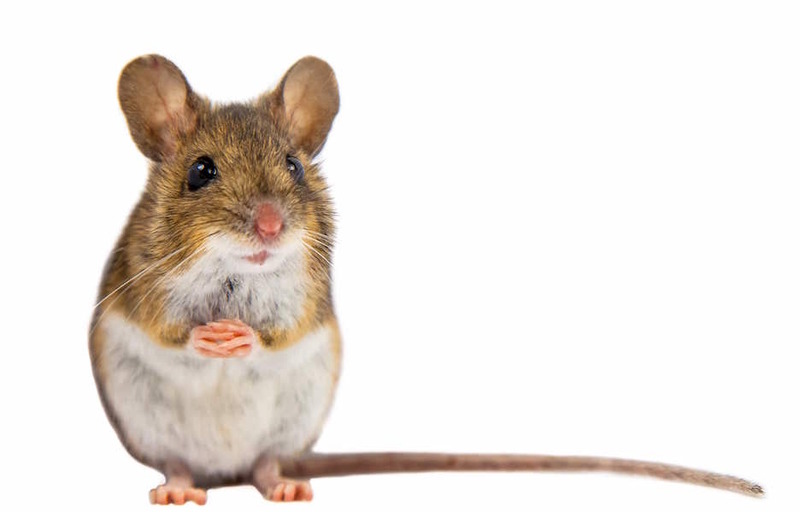 Are you looking for an All-Natural Mouse Repellent and other natural pest control products? Have you been trying to get rid of your mice problem without using poisons or cruel traps? We offer safe and effective natural pest control products that repel mice and other rodents without using toxic chemicals or cruel traps. These products are simple to use, effective, safe, and as an added bonus, they smell nice! We also carry insect repellent for adults and children, and clothes and pantry moth traps.